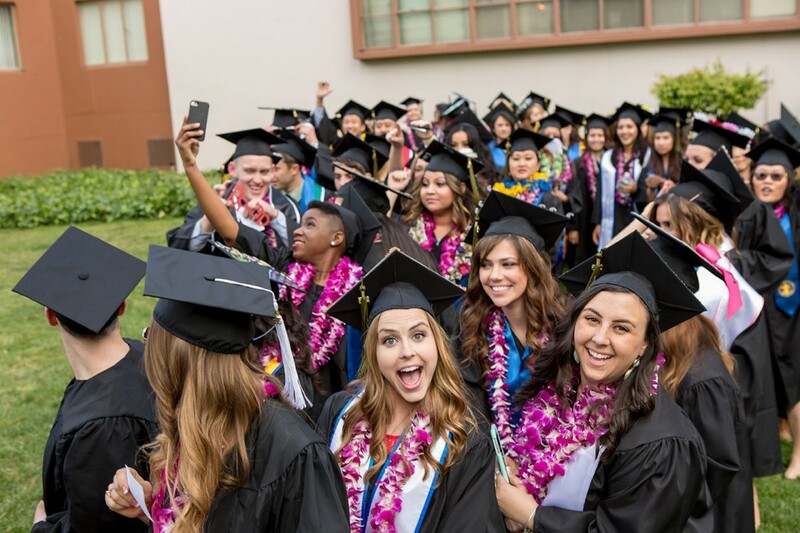 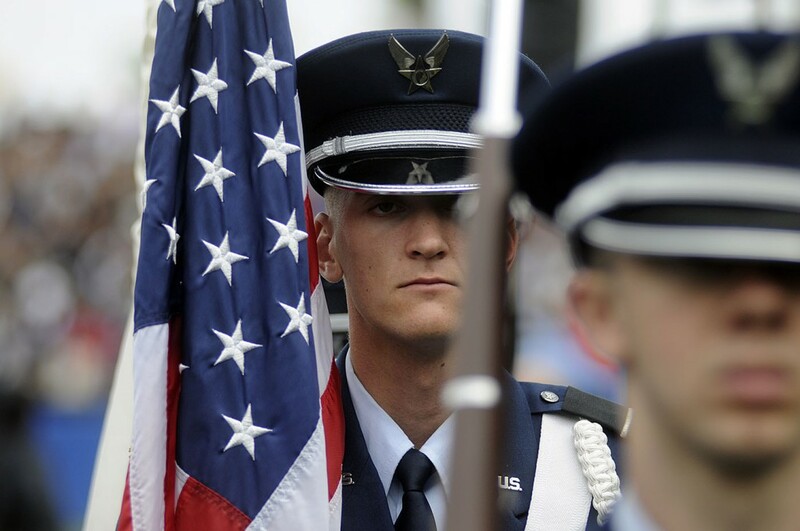 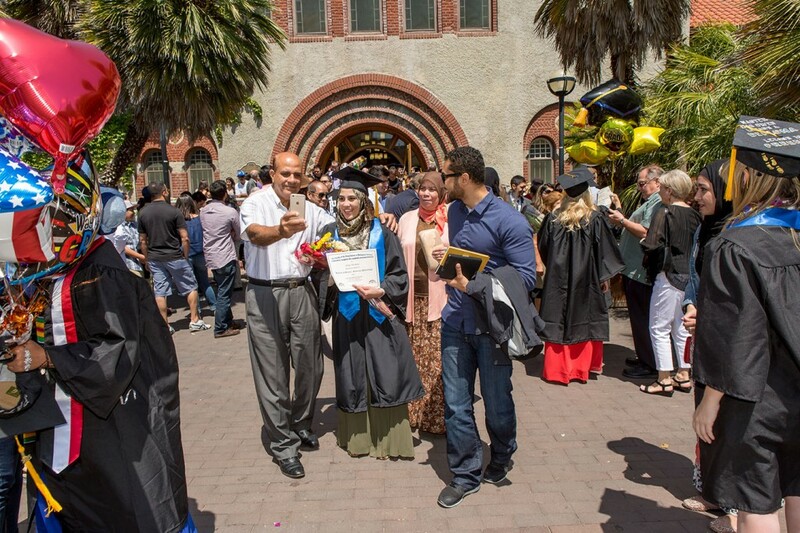 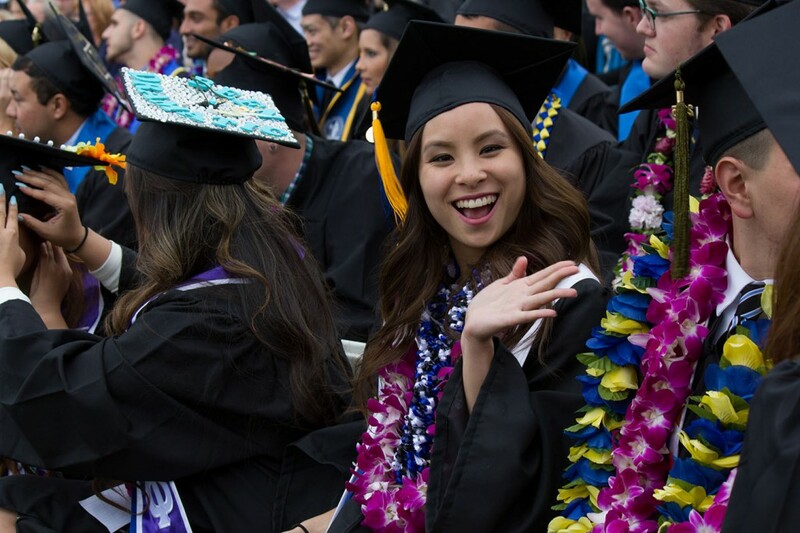 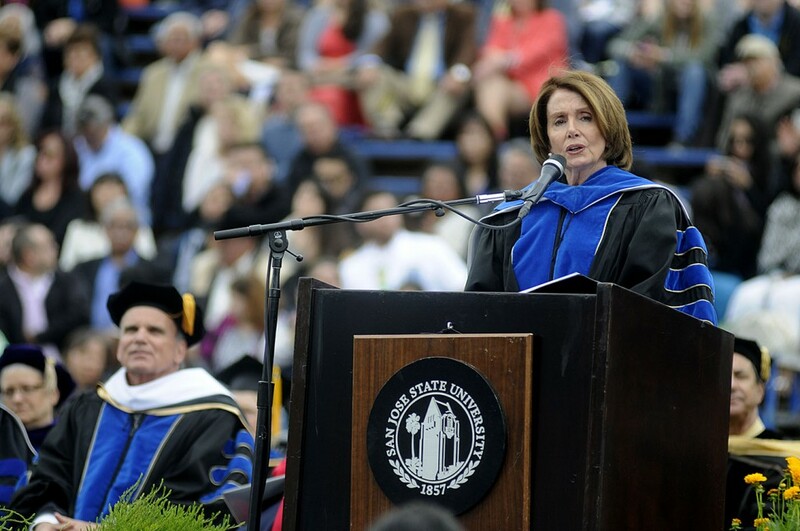 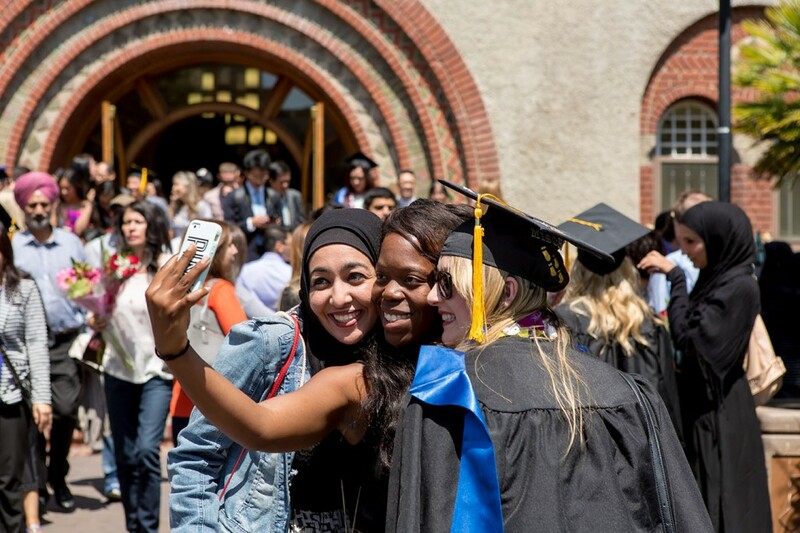 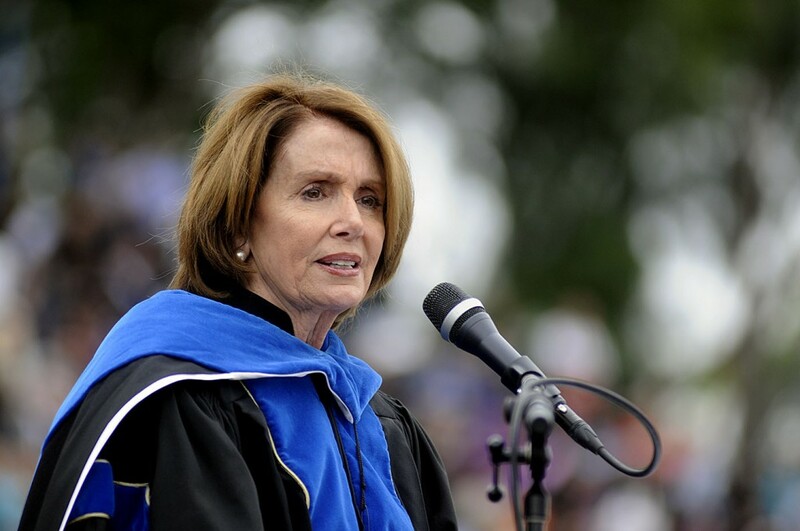 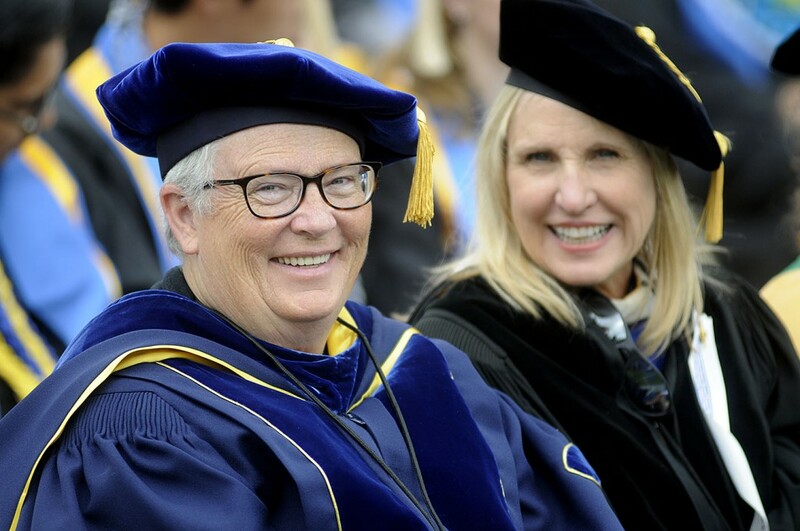 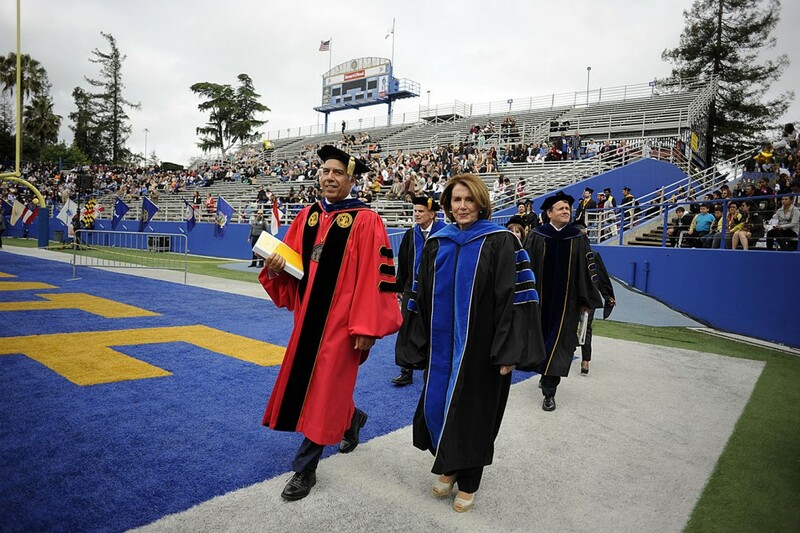 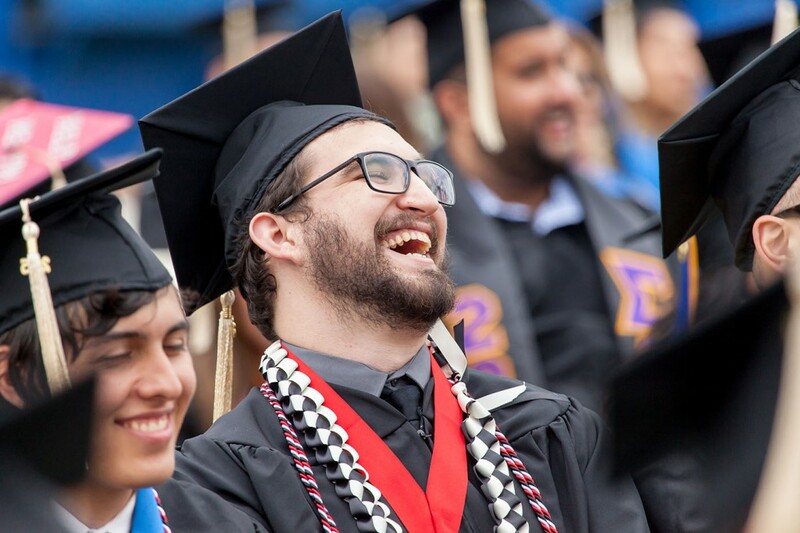 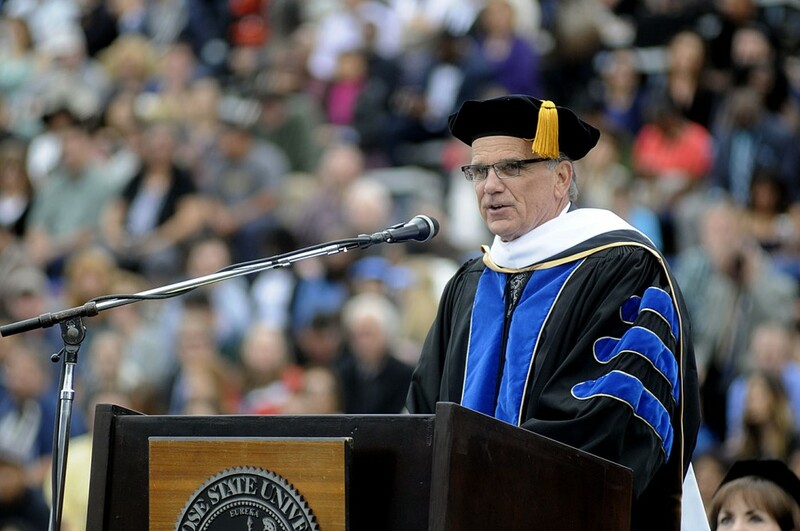 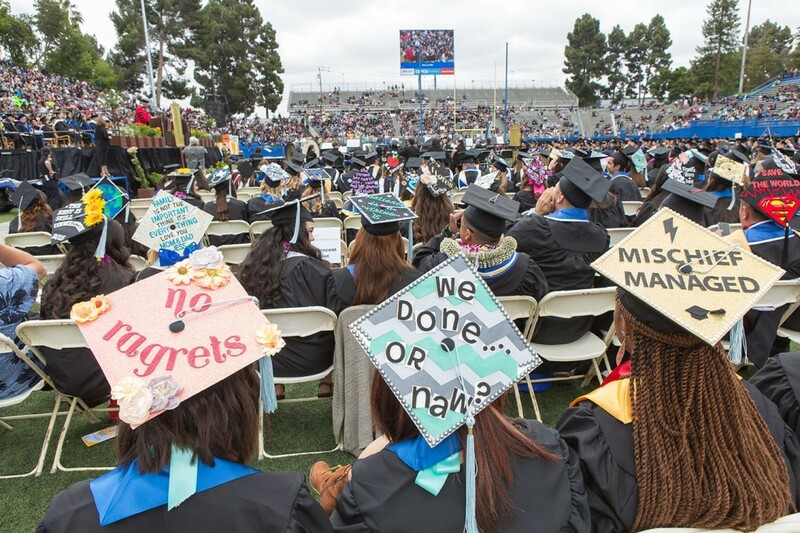 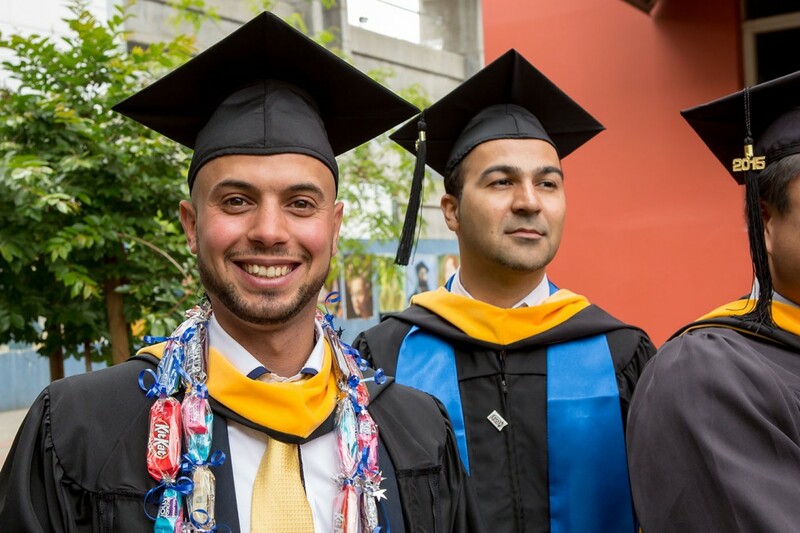 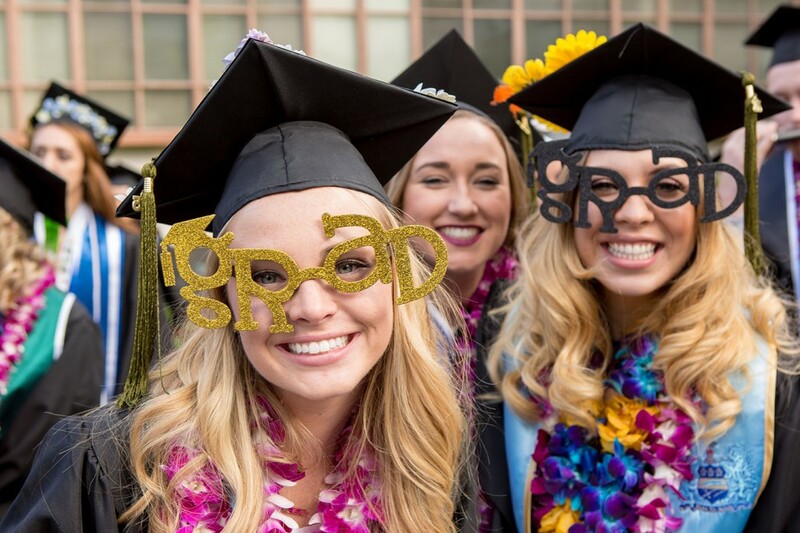 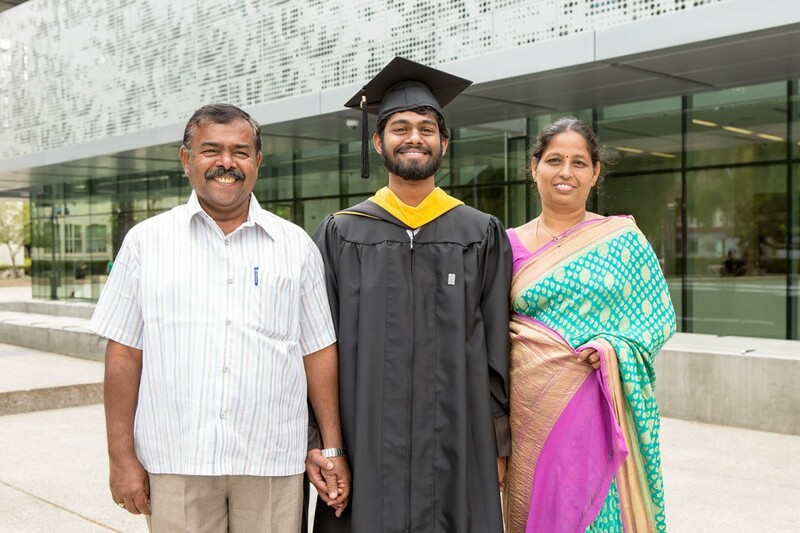 This year’s ceremony included commencement speaker Nancy Pelosi, Democratic leader of the House of Representatives in the 114th Congress and congresswoman, California’s 12th District. 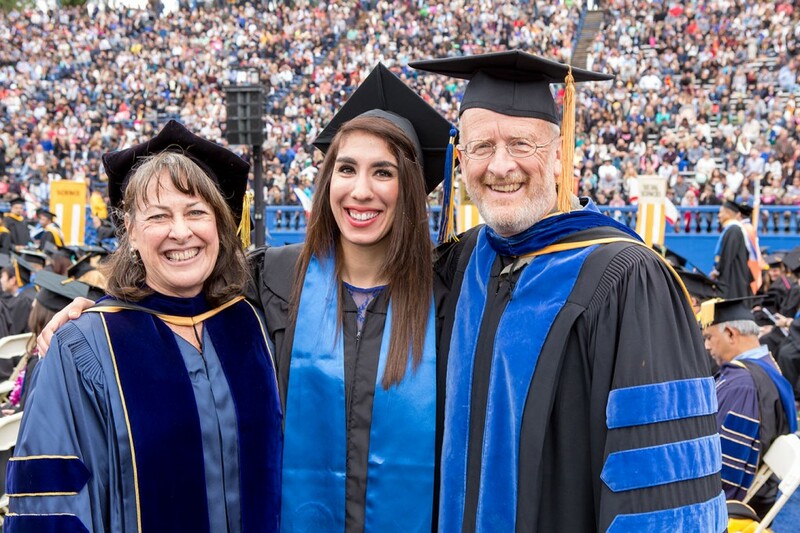 Christina is the web designer for San Jose State, where she contributes to compelling and effective communications in a multi-functional and cross-platform environment. 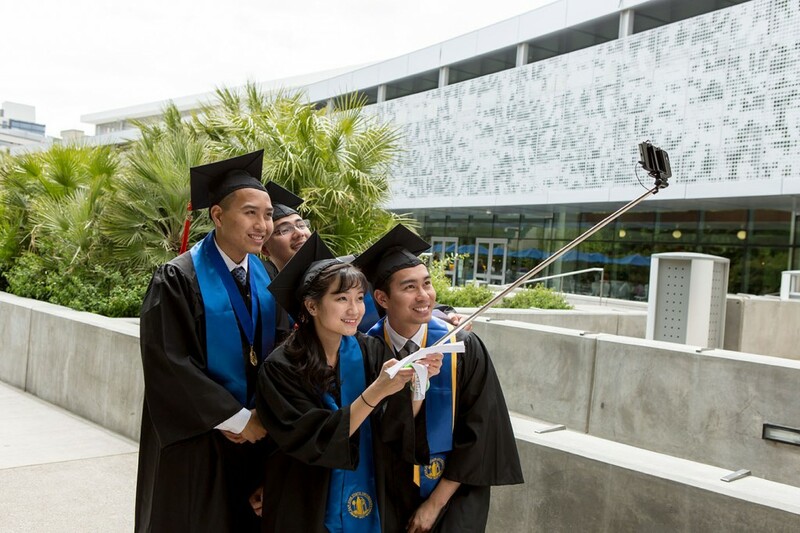 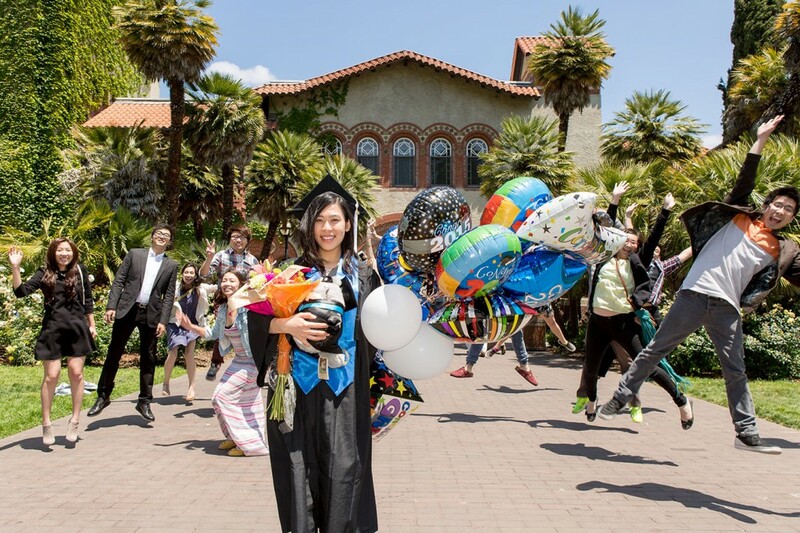 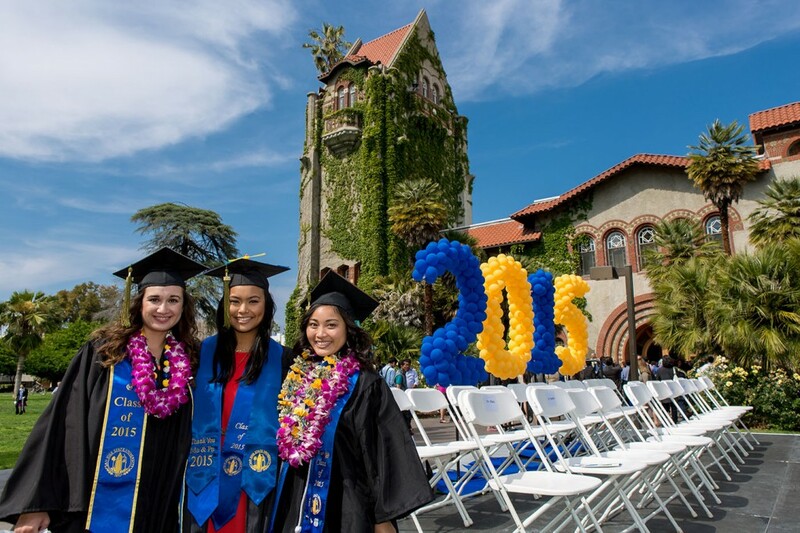 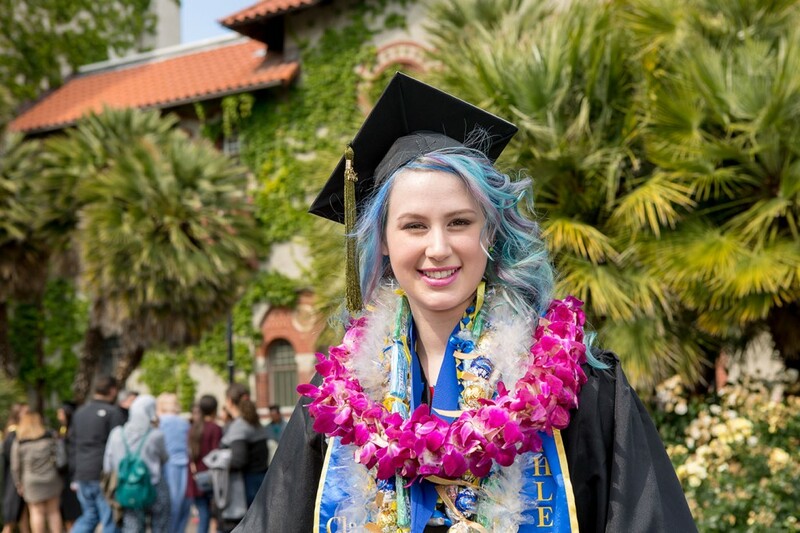 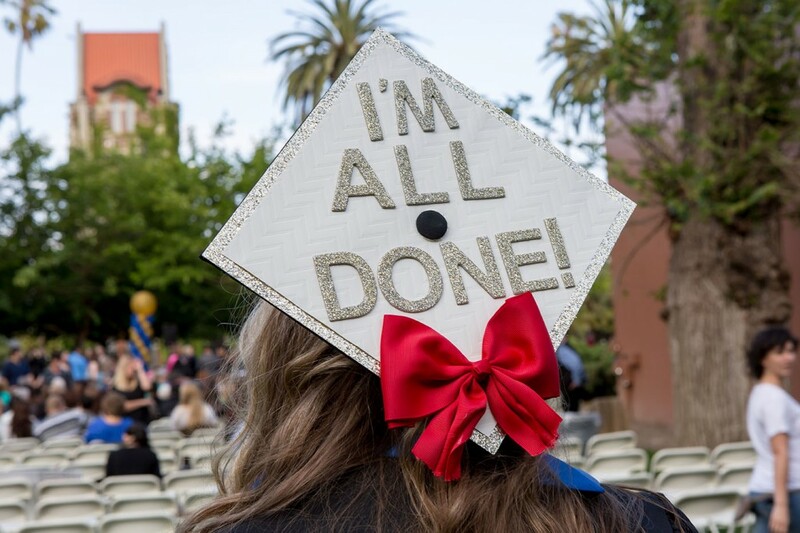 A designer and contributing photographer to Washington Square, SJSU Today, and SJSU This Week and manager of SJSU's photo library and Instagram account.